ROME—Italy’s lower house of parliament on Wednesday overwhelmingly approved a resolution of Wednesday calling on the government to “officially recognize the Armenian Genocide” and elevate the profile of the issue on an international level. 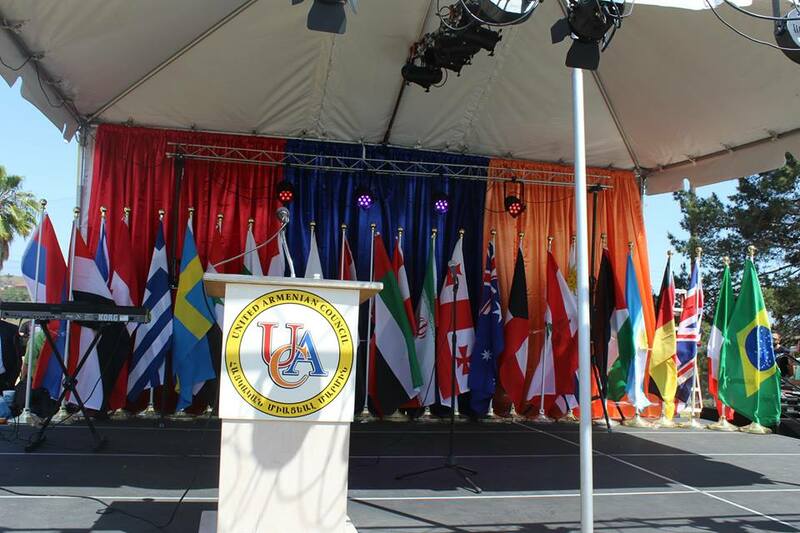 Los Angeles--The commemoration of the 104th anniversary of the Armenian Genocide organized by the United Armenian Council of Los Angeles will begin with a wreath and floral placement ceremony beginning at 9:00 a.m. on Wednesday, April 24, 2019, at the Montebello Armenian Genocide Martyrs Monument. MOBILE, Ala.—Alabama became the 49th U.S. state to officially recognize the Armenian Genocide when Governor Kay Ivey issued a powerful proclamation recognizing the Ottoman Turkish Empire’s centrally-planned and executed annihilation of close to three million Armenians, Greeks, Assyrians and Syriacs from 1915-1923.